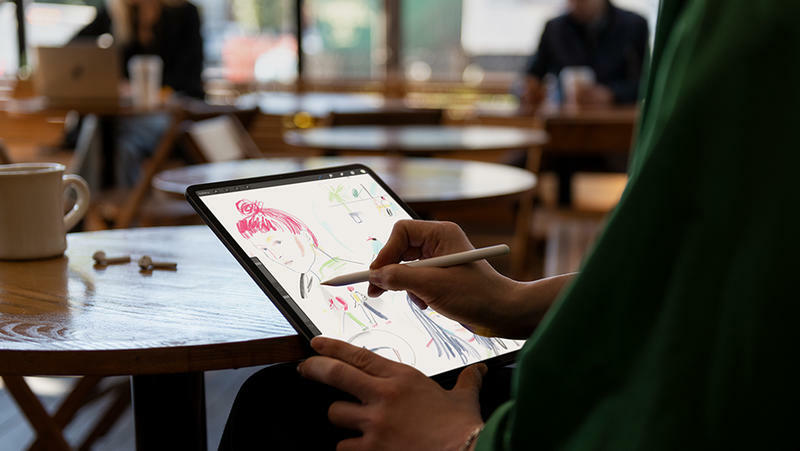 If you want to use Apple’s powerful new Apple Pencil, you’ll have to pick up the latest iPad Pro models—something Apple failed to mention during today’s event. Another thing Apple failed to mention was the Apple Pencil’s price: $129. On Apple’s website, the company details the new features supported by the redesigned Apple Pencil. 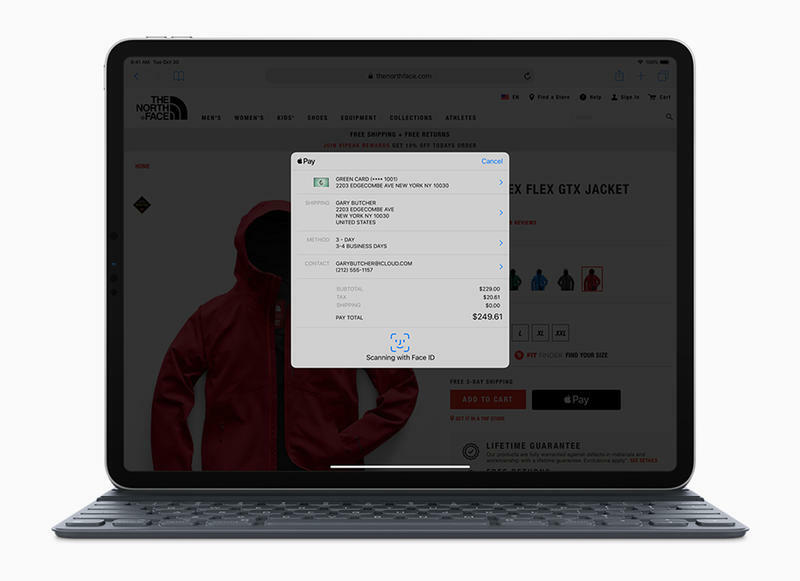 In addition to a more minimalist design (with one flat edge), the accessory supports double-tap gestures and wireless charging—just attach it to the new iPad Pro and it will pair as well as charge. All of the new features mean the accessory is only compatible with Apple’s new iPad Pro models. 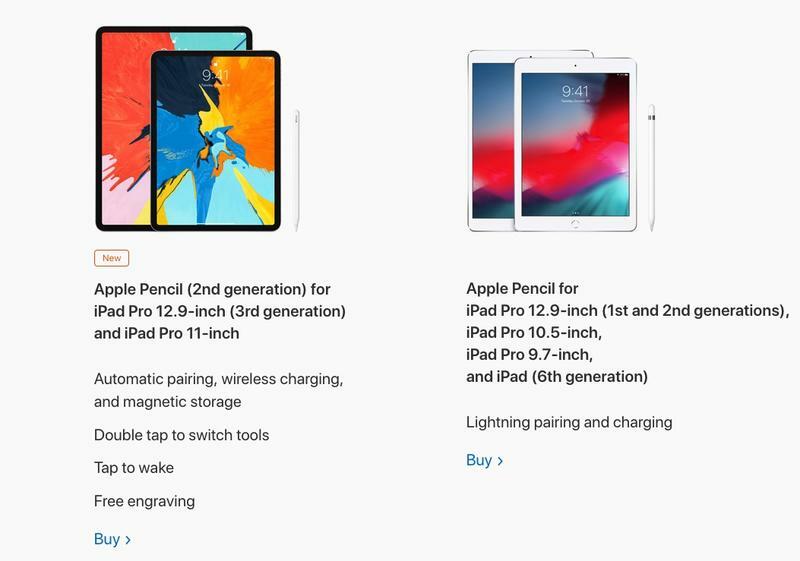 If you purchase one of the company’s older iPad Pros, you’ll be stuck with the first generation Apple Pencil. Which, by the way, is still just as good. When Apple unveiled the new iPad Pro, we expected the company to limit the availability of the new Apple Pencil, and our fears came true. It looks like existing iPad Pro users will have to make do with the original Apple Pencil’s horrible charging method forever. You can read more about the Apple Pencil below. 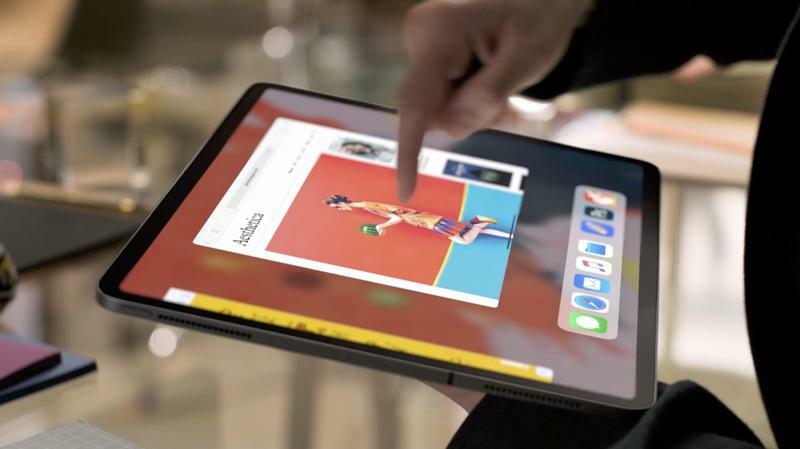 The iPad Pro has been a staple of Apple’s portfolio since 2015, and now the Cupertino company is taking the next step in the device’s evolution. 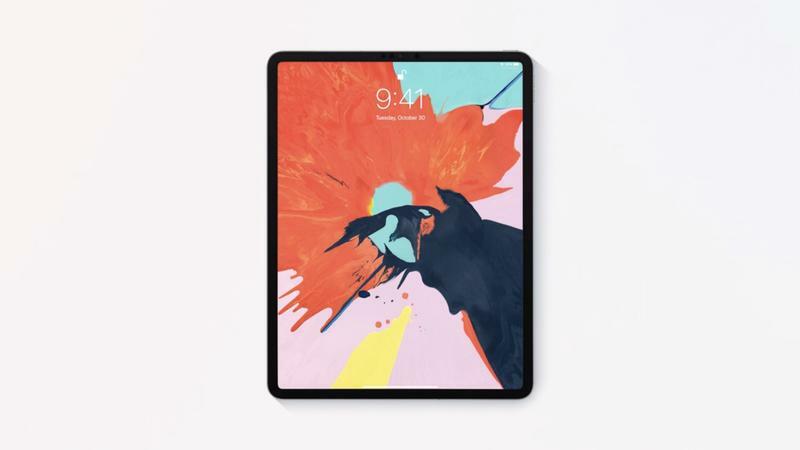 With slimmer bezels, a more elegant design, and Face ID, the newest iPad Pro is the pinnacle of everything Apple has worked toward over the past few years. Instead of rounded edges, the new iPad Pro features squared edges, giving it a more premium look. Apple has also narrowed the bezels, making the overall footprint significantly smaller. The iPad Pro comes in two models: 11-inch and 12.9-inch. 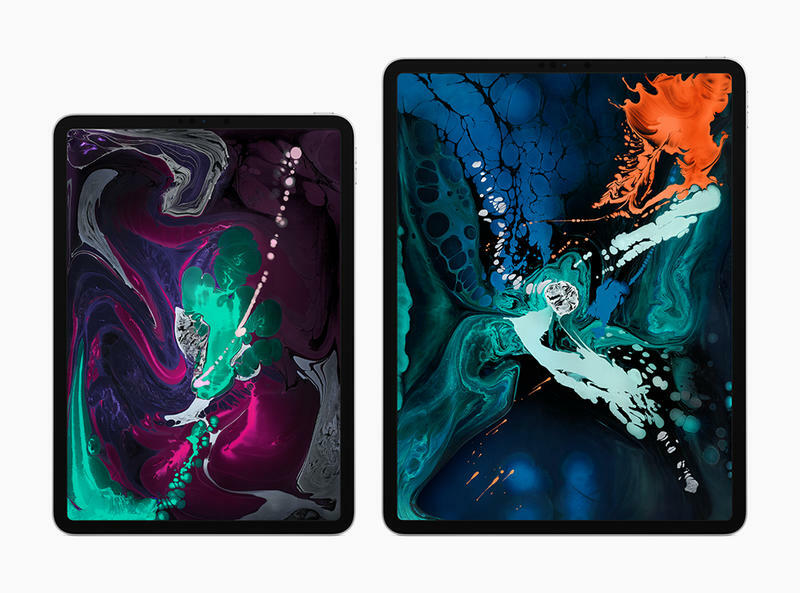 Similar to the iPhone XR, Apple is calling these screens Liquid Retina. The 12.9-inch model is about the size of an 8 x 11-inch piece of paper, according to Apple. That amounts to 25 percent less volume than its predecessor. 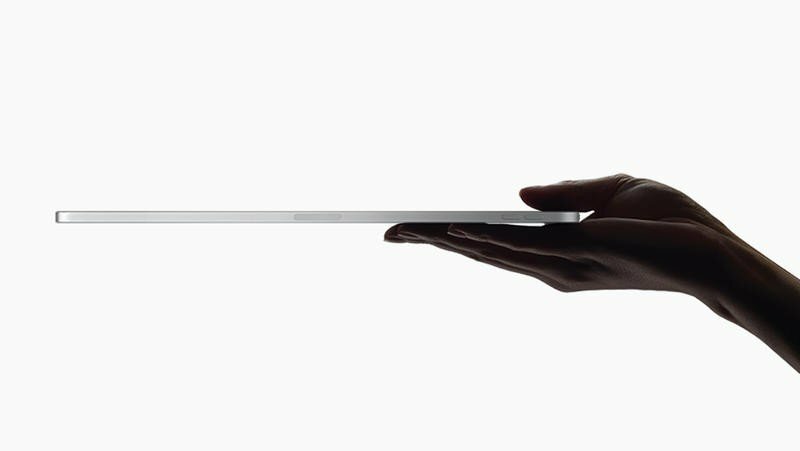 The new 12.9-inch model is also just 5.9mm thin. 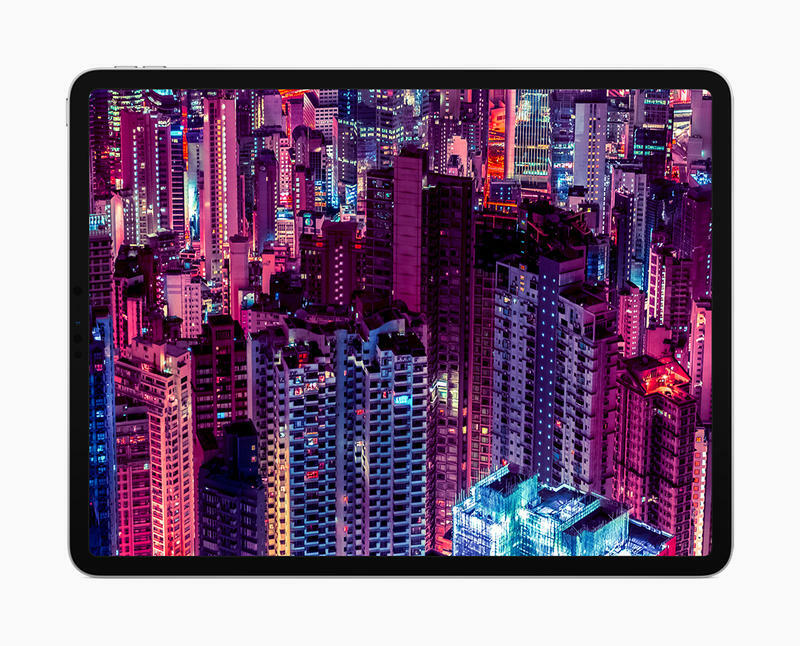 The 11-inch model, meanwhile, rivals the size of Apple’s existing 10.5-inch iPad Pro. 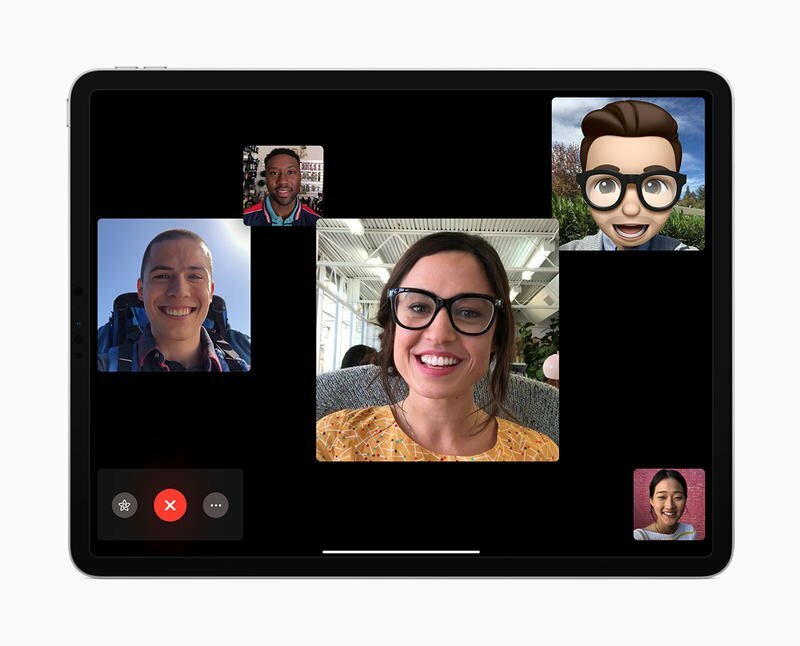 With the slimmer bezels, Apple has included Face ID instead of Touch ID; it’s the same experience Apple introduced with the iPhone X and iPhone XS. 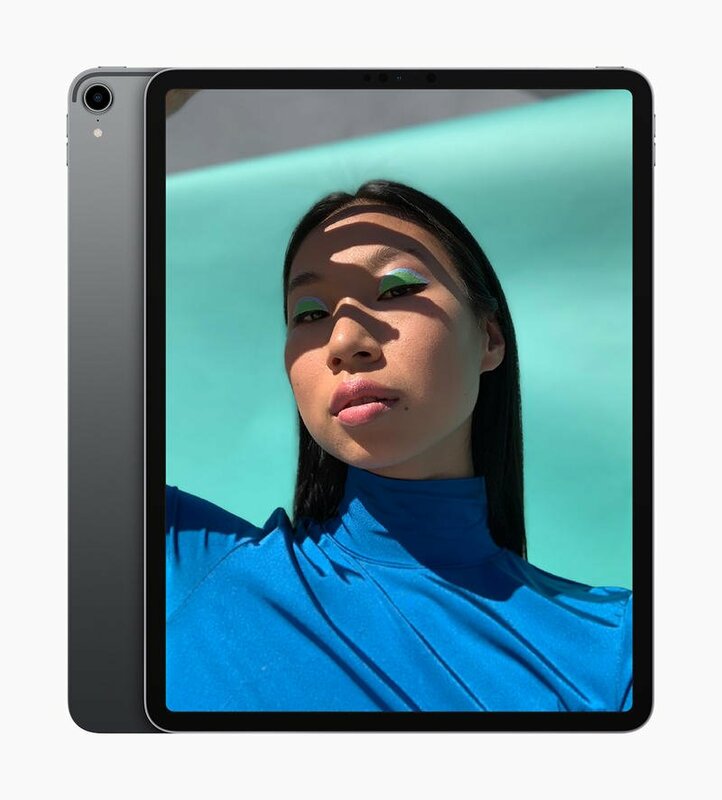 But what’s different is that Face ID on the new iPad Pro will now work in either portrait or landscape—something Apple needs to bring to its smartphones. The new iPad Pro features an A12X Bionic chip, making it Apple’s most powerful iOS device to date. It has an 8-core CPU with 4 performance cores and 4 high-efficiency cores, and it also includes a 7-core GPU. 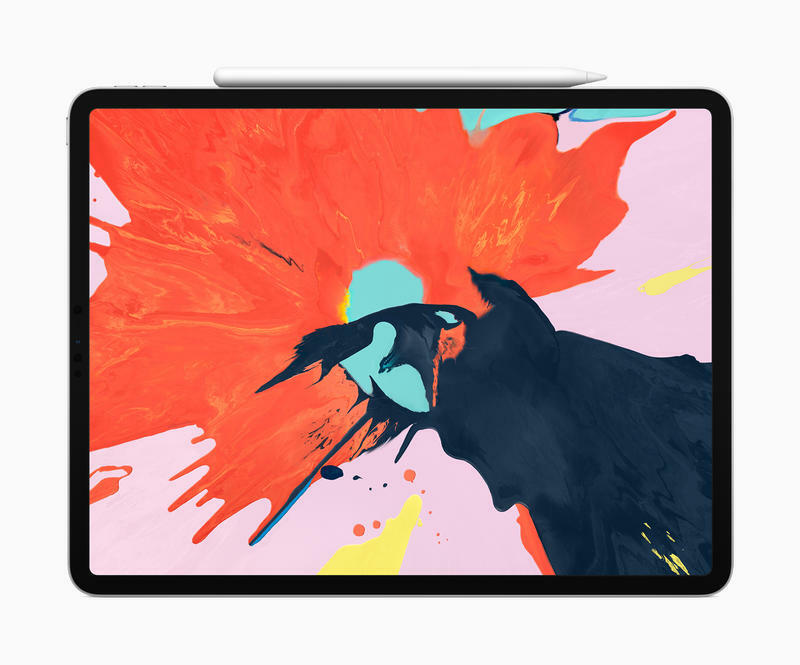 According to Apple, the new iPad Pros are faster than 92-percent of all portable PCs sold in the last 12 months. Speaking of fast, Apple is transitioning the new iPad Pro models to USB-C. 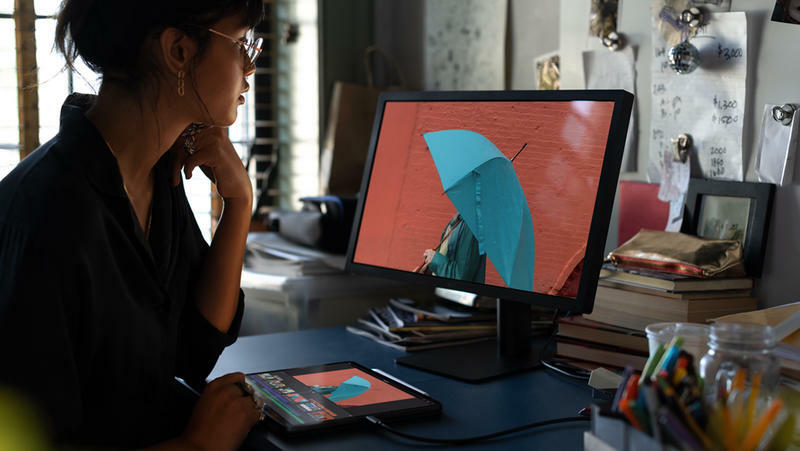 The port will give the iPad Pro great versatility, allowing users to connect to 5K displays, data accessories, docks, and more. And it supports up to 1TB of storage, so users will have plenty of storage to create. Apple also said the port will allow the new device to charge an iPhone. 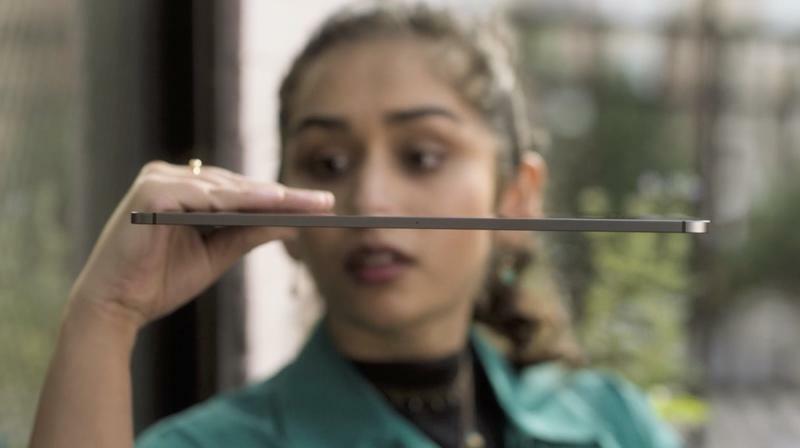 To go along with the new iPad Pro, Apple introduced a second generation Apple Pencil, which features flat sides and can attach magnetically to Apple’s new tablet—and it will charge, too. It also features a more minimalist design without that silver band around the back. Apple has also added swipe and tap gestures, making it easier to navigate applications. The updates fix a lot of problems the first Apple Pencil faced when it was released. Apple is really leaning into the “pro” part of the iPad Pro here, saying the new device is capable of 5 trillion operations per second and offers Xbox One S-class graphics performance. 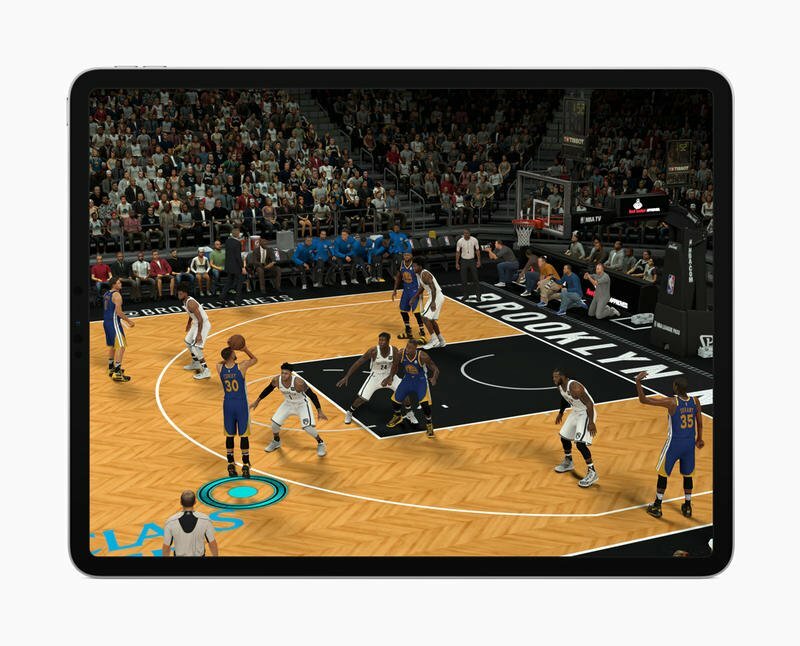 Apple showed off NBA 2K running on the new iPad Pro and it looked fantastic—all running at 60fps. 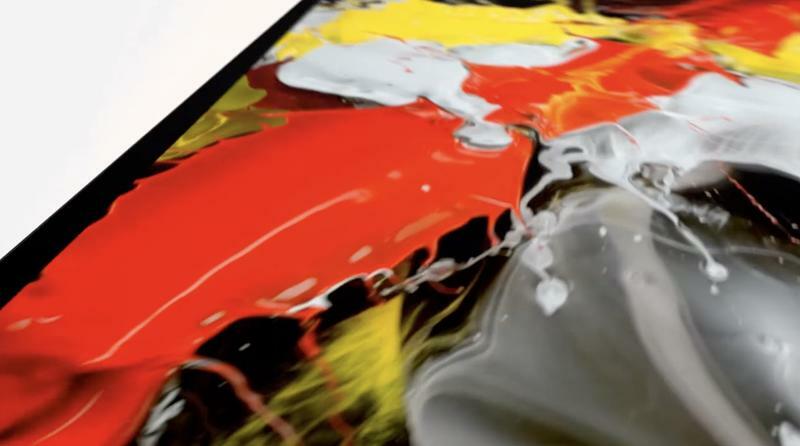 To further emphasize the power of the iPad Pro, Apple showed off Adobe Photoshop, which is expected to arrive next year. The workflow looked easy and seamless, and the iPad Pro handled everything without any hiccups. 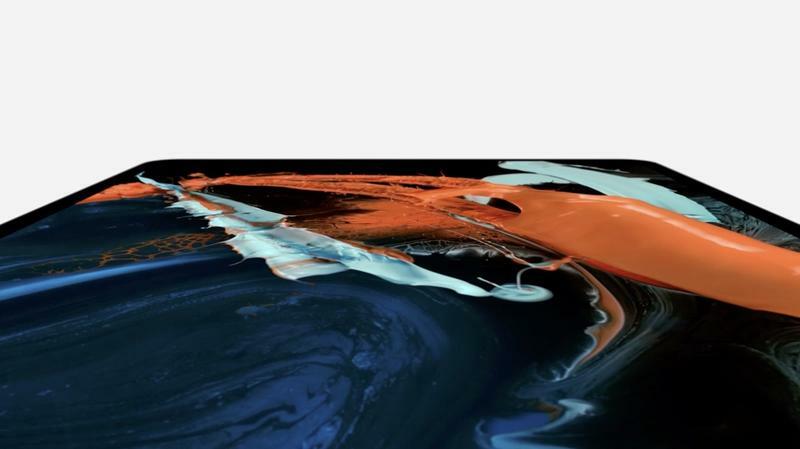 Apple said the image it demoed on stage featured over 100 layers, highlighting just how powerful the iPad Pro is. 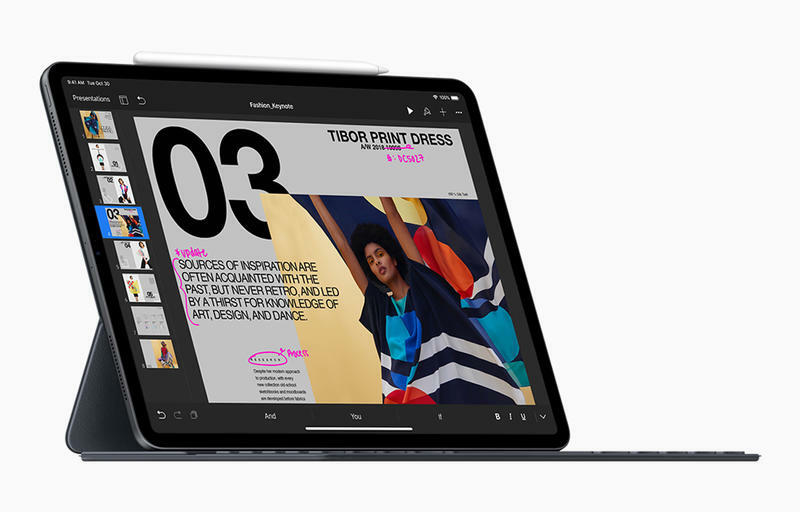 Apple has always argued that the iPad Pro is capable enough to be a laptop replacement, and this year the company might finally be right. 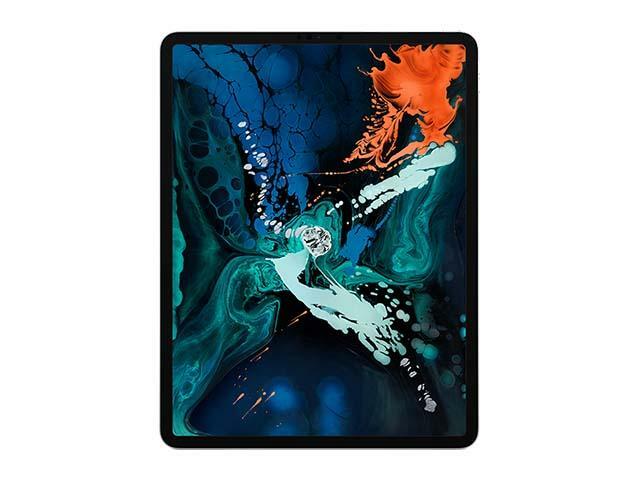 With a beautiful new redesign, A12X Bionic chip, Face ID, and more, the new iPad Pro is now more capable than ever before. But beware: the new iPad Pro models don’t feature a headphone jack, which means it’s all Bluetooth in the future. The new 11-inch iPad Pro will start at $799, while the 12.9-inch model starts at $999. Consumers can preorder starting today, with shipments going out November 7.